ICT is a strongly and rapidly growing sector in the Lappeenranta region. The ICT cluster provides nearly 1,000 jobs, and the number is expected to at least double in the next 5–10 years. Some of the businesses are located in the city centre and nearby, while another cluster has formed in Skinnarila, in the vicinity of the Lappeenranta University of Technology (LUT) and Saimaa University of Applied Sciences (Saimia). There are suitable modern premises available to both large and small enterprises near the Skinnarila campus. A total of over 2,000 people work in the campus area, employed in education and research and by the technology companies. 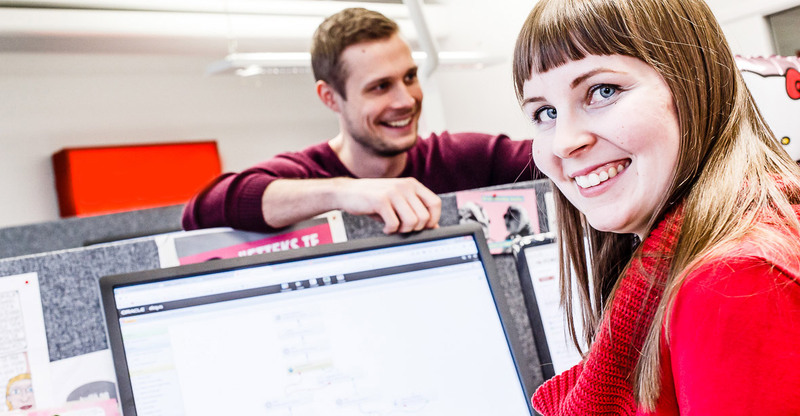 The hundred companies operating in the technology hub, with their 1,000 professionals, form the largest community of technology businesses in Southeastern Finland. The region has a long history of collaboration between universities and businesses, also making it easy for new companies to start networking. The ICT enterprises in the area work together to develop the field and attract professionals. StartupMill is a community space in Skinnarila, aimed especially at start-up businesses. StartupMill offers an incubator for new and growing businesses, to test or improve their business idea. The premises house several growing ICT operators.